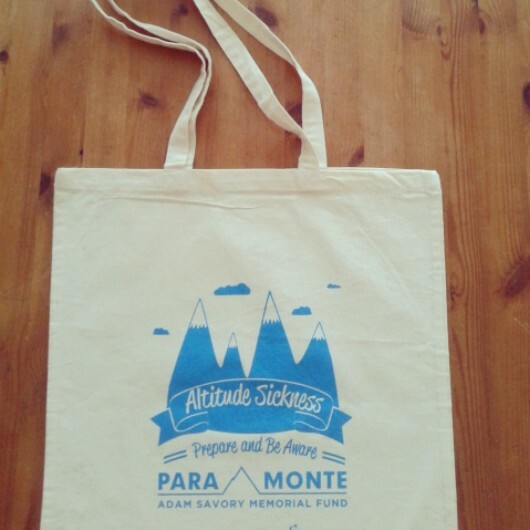 Gifts are always good to buy for someone you love…..
Para-Monte feels, we have created some useful items, that not only will help towards the charity funds, but towards raising awareness too. Should you wish to make a purchase, you can contact us via our face book page. Please have a look…………..Our ideas may inspire you. Specially written for Adam by : Alex Spiers & Nick Webb. 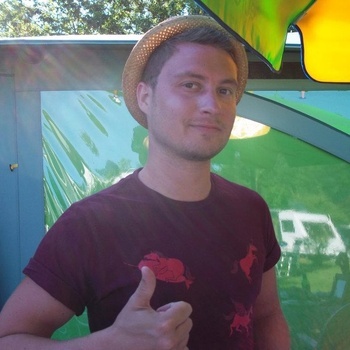 The special ‘Adam T-shirt’, designed by his mate Bryn, represents our Adam, who created his own fashion. 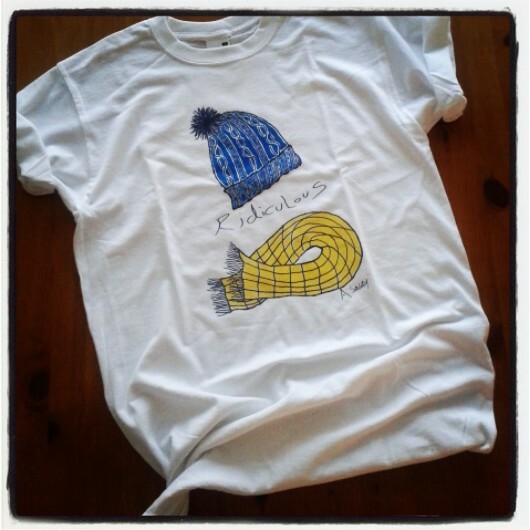 He loved his specially chosen T-shirts, hats, his Rupert scarf and found all this ‘Ridiculous’ and very stylish. You too can be ‘trendy’ with this unique ‘Adam T-shirt’. Altitude Sickness and gets the message out there! Do you forget to bring a pound or can’t find one in your purse, just when you need one. 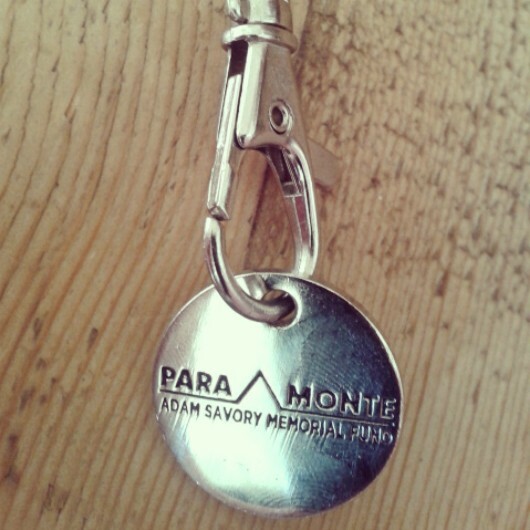 Para-Monte Trolley Token…….. not only easy to use, but doubles up as a key ring.